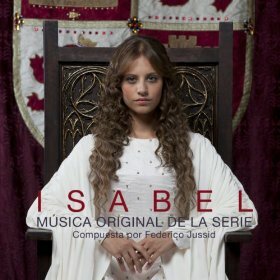 Composer Federico Jusid has been presented with the International Film Music Critics Association Award for Best Original Score for Television by IFMCA members Jon Broxton, Craig Lysy and Kaya Savas, for his majestic score for the third season of the Spanish television series Isabel. 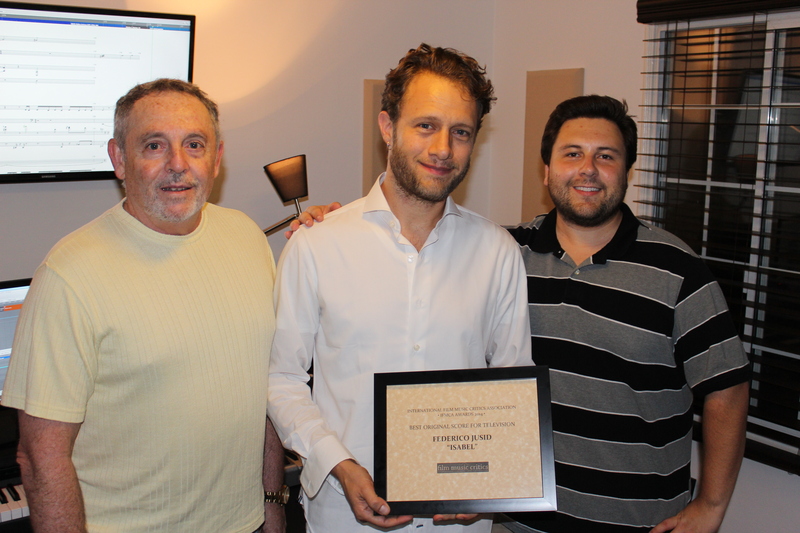 This is Jusid’s second IFMCA win, having won the same award in 2014, for his score for Isabel, Season 2. 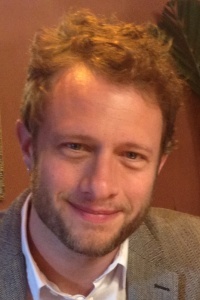 He was also nominated in the same category in 2013 for Season 1 of Isabel, but lost to Murray Gold’s score for the popular British TV sci-fi series Doctor Who. The other nominees in the category this year were Jeff Russo for Fargo, Yūgo Kanno for Gunshi Kanbei, Max Richter for The Leftovers, and Abel Korzeniowski for Penny Dreadful. Jusid’s epic, sweeping score is performed by the Sinfonia Orchestra of Budapest-Eastconnection and the Orquesta Sinfónica y Coro de Radiotelevisión Española; a combination of large-scale orchestral performances and choral majesty, Jusid’s music follows the life of the young queen perfectly. He uses multiple orchestral themes to capture Isabel’s innocence and beauty, and her romantic relationships with various suitors, as well as the various political machinations that surround her court. Meanwhile, the choral aspects of the score – often singing in Latin – capture Isabel’s strength of faith and religious piety, and enhance the sense of importance surrounding her reign. 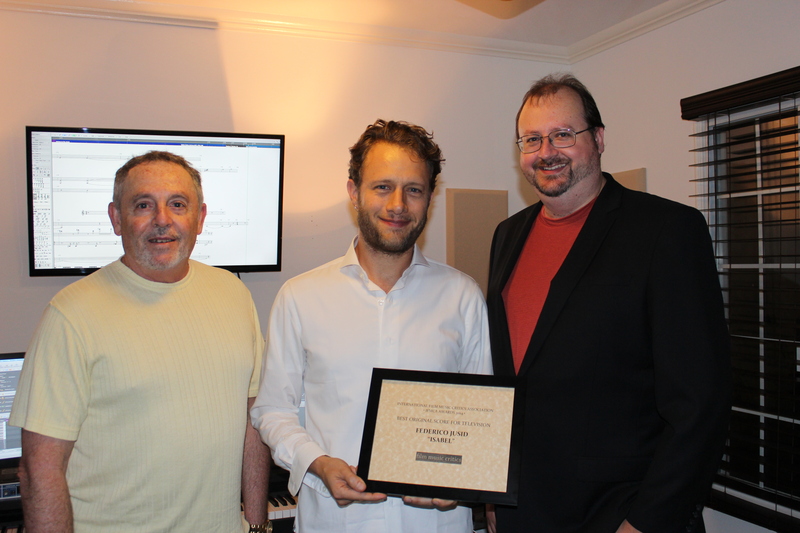 Click here to watch “The Composers Speak”, a 20-minute interview with Jusid accepting the IFMCA Award and talking about the score.